I want to share with you one of the latest updates to our PDF Editor: drawing signatures and uploading signatures. Before you could already Sign PDF files by typing your name and a signature was generated for you. 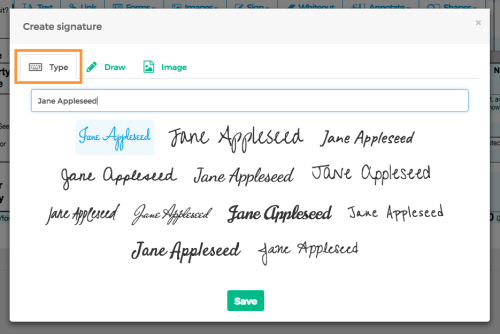 Now signatures can be added to a PDF document in two new ways: drawing the signature or uploading an image with the signature. 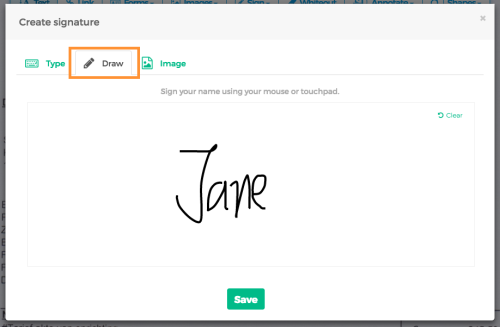 It’s now easier to add a PDF signature to your document without printing, signing and then scanning.